(STILLWATER, Oklahoma / April 1, 2019) –Need a book to read? Or perhaps several thousand? 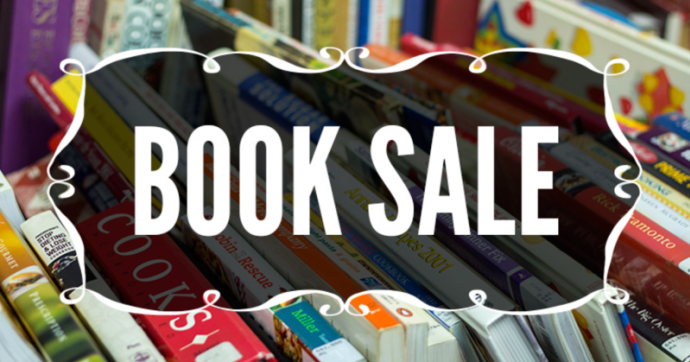 The Friends of the Stillwater Public Library will be hosting its Spring Used Book Sale Thursday, April 11 through Sunday, April 14 featuring thousands of books, DVDs and audios for .25-$1. Held in the meeting room building of the Stillwater Public Library, 1107 S. Duck, the sale kicks off Thursday with a Friends&apos; members-only preview sale from 5 to 8 p.m.